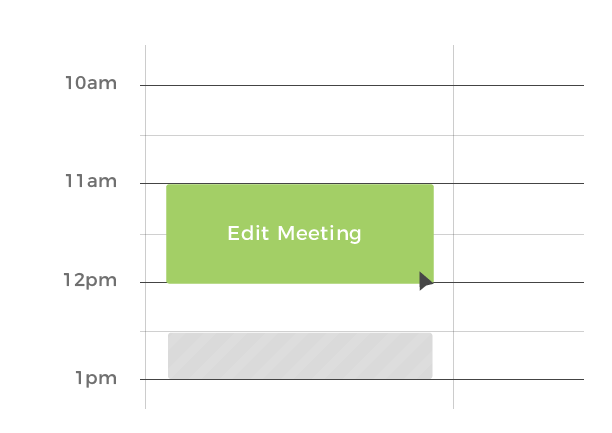 Get a full overview of all the meeting rooms in your office. 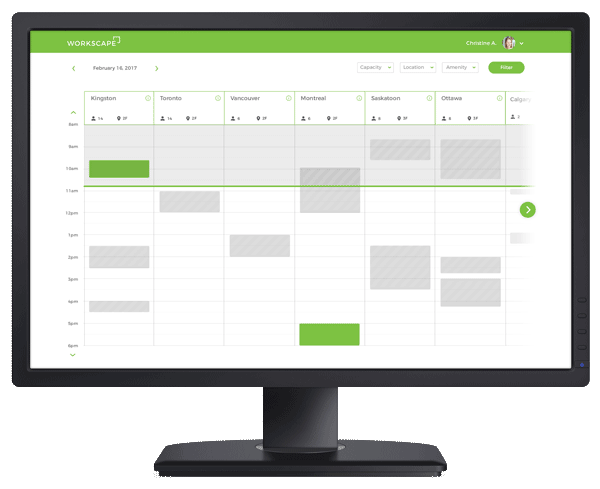 Quickly find empty timeslots, or understand meeting room activity in your workplace. Any changes you make on your calendar or Workscape syncs with each other, so that your information is always accurate and up-to-date. Choose your favorite way to book a room – no limitations! 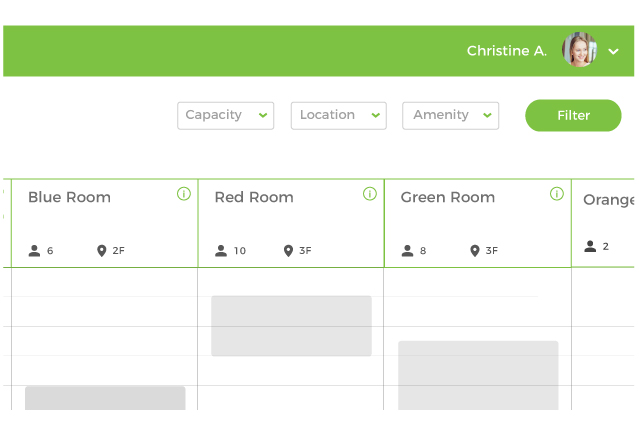 Administrators can take control to optimize room bookings for the company. Reorganize and reassign rooms to better match room needs and requirements. 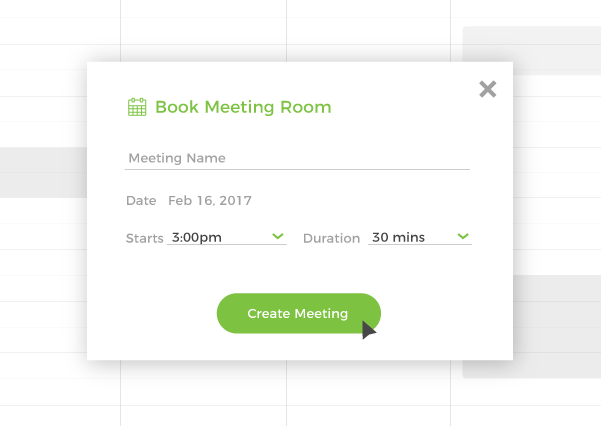 Simplify room booking for your team. Simplify room management for yourself. Get started with a 14-day, no commitment free trial.